HomeMain storiesTime to ACT! 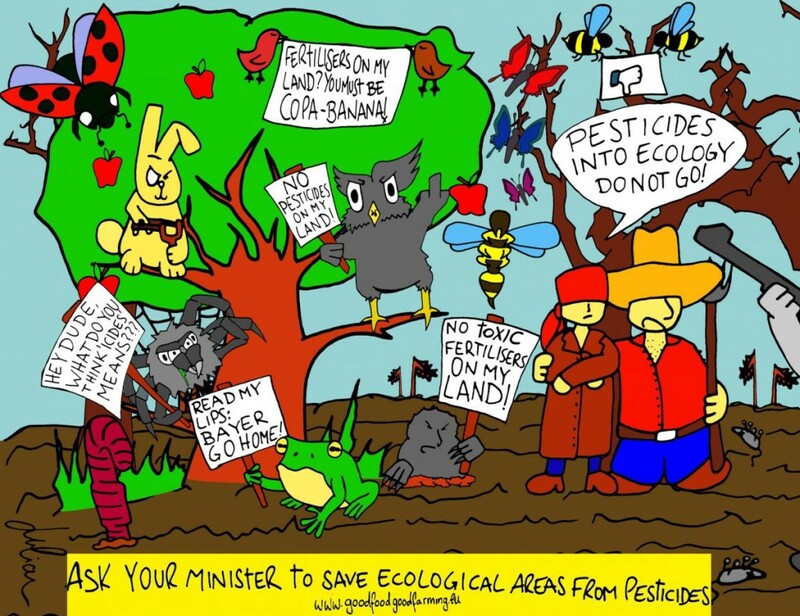 Tell your Minister no pesticides in EFAs! 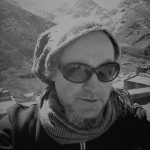 What and how: Even if you are only mildly concerned about the politics of food and environment, this is very worth doing. 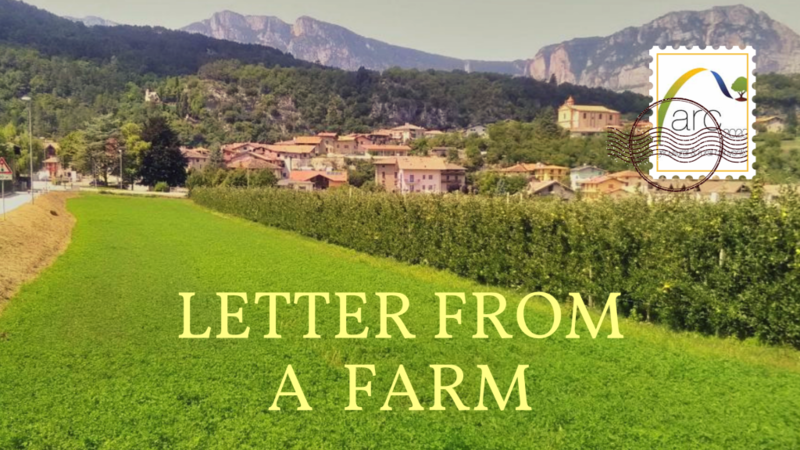 Go to our Good Food Good Farming site, download the letter and send it to your minister. 14 pre written letters for EU member States, in many languages are available. Email address for your relevant Minister is even provided in the letter – all you have to do is download, add your name and send it. 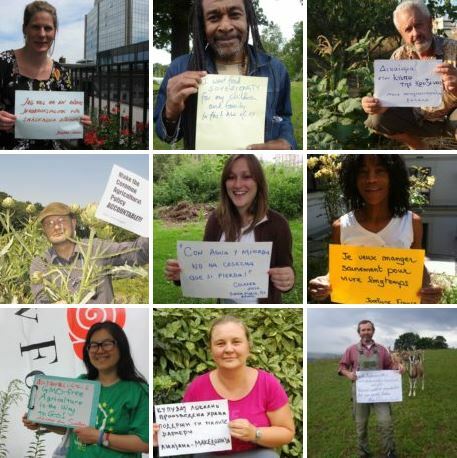 Why: The purpose of the letter is to save what is left of the greening of the Common Agricultural Policy (CAP) – its not over yet! There is one final hurdle, and this is it: Ministers of Agriculture have, in their wisdom, decided to allow synthetic pesticides and mineral fertilizers into areas designated for nature functions: ecological focus areas or EFAs. In the last minute of writing up the rules for CAP, 23 Agricultural Ministers* have tried to sneak these industrial inputs – synthetic pesticides and mineral fertilizers – into the Delegated Acts. This is the very last stage of writing the rules of the EU’s CAP 2014-2020. 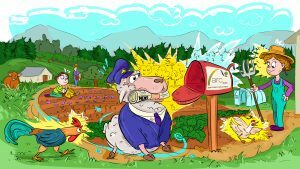 Its supposed to be a procedural stage, but instead, it is being used to bring pesticides and fertilizers into EFAs – way beyond the remit of technically writing up the rules! 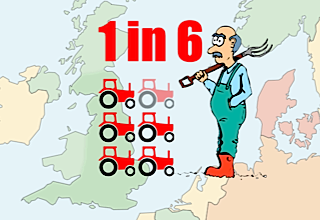 EFAs are for agri-food services such as pollination, not simply or only as reserves for nature. This is a vital distinction – this is not a battle between production and conservation: EFAs are about both production and conservation, rolled into one genuinely sustainable agri-food method. 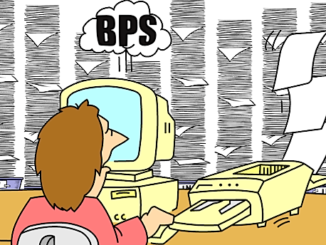 EFAs are and allow for a third way! Pollinators are vital for food production, yet pollinator populations are being decimated by the conventional agri-food system – EFAs give pollinators and other beneficial insects somewhere to survive and thrive. Everyone and everything benefits from this – farmers, growers, nature, people. *Belgium, Bulgaria, Czech Republic, Denmark, Estonia, Ireland, Spain, France, Croatia, Italy, Cyprus, Latvia, Luxembourg, Hungary, Malta, Austria, Poland, Portugal, Romania, Slovenia, Slovakia, Finland and Sweden. When: Now! Think about it – when can campaigns work? Often, when they are clear, short, targeted and to a specific point. This is one such campaign. The decision at EU level will be made in a few short, upcoming months. However the effect will be lasting – for years, until at least 2020. Its not just about this one letter: MEPs, EU Commission and Ministers of Ag in Member States are all being targeted in different ways. For example, see here for this letter, also signed by ARC2020, aimed at the Commission. So let’s do it! 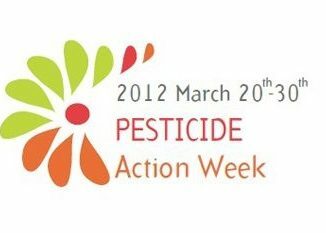 Share this link with your network, colleagues, friends, on social media, and with anyone you think might want to protect ecological areas of farms from synthetic pesticides and mineral fertilizers. Sign the letter, send it and encourage everyone you kno w to do likewise. The Time is NOW! Gardening rEvolution: How to pinpoint new food producers?